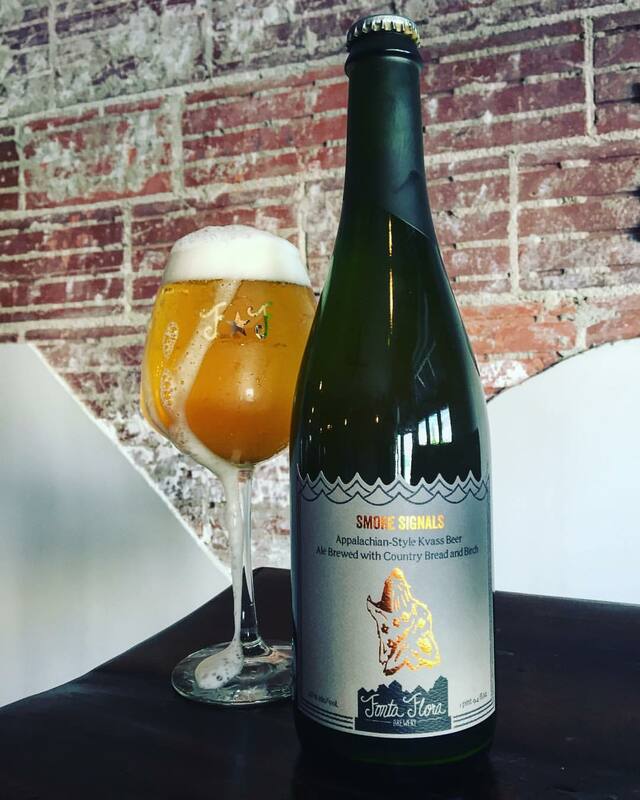 Morganton, North Carolina’s Fonta Flora brewery is located about an hour east of Asheville, and boy oh boy, is it worth a special trip. 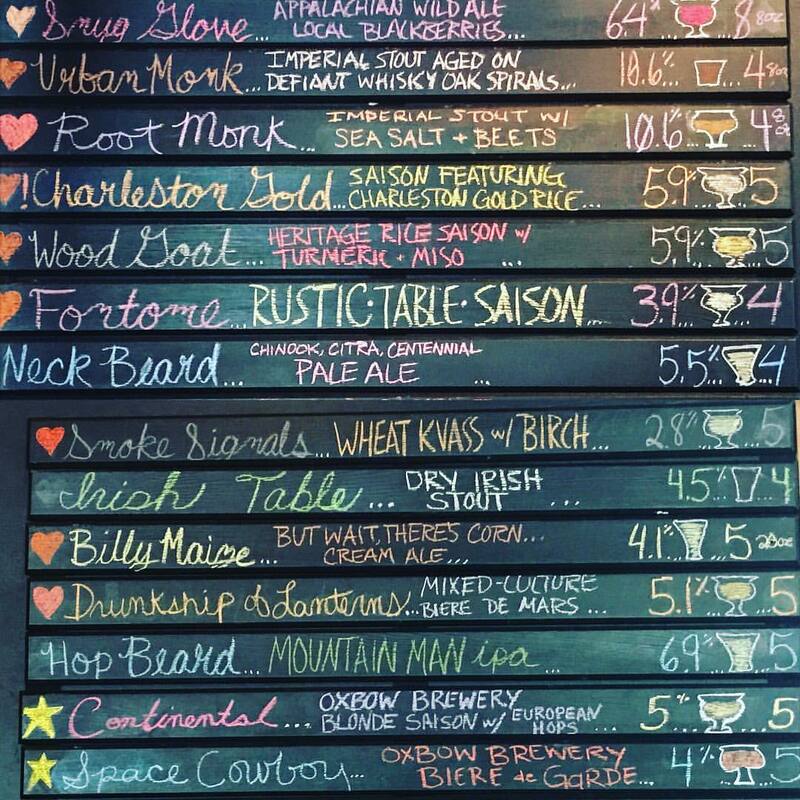 With a tightly edited tap list centered on Appalachian wild ales, brewmaster Todd Boera does the Defiantly Local dance better than anyone else in the area—and that’s saying something. 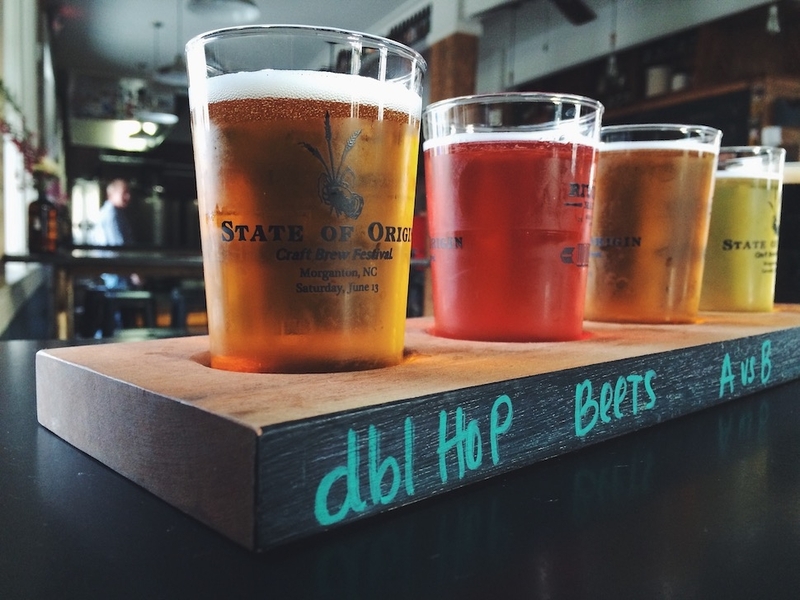 Recent selects include Beets, Rhymes, and Life, an award-winning saison made with beets from Bluebird Farm, and Alpha vs. Beta Carotene, an IPA cut with locally sourced carrots. 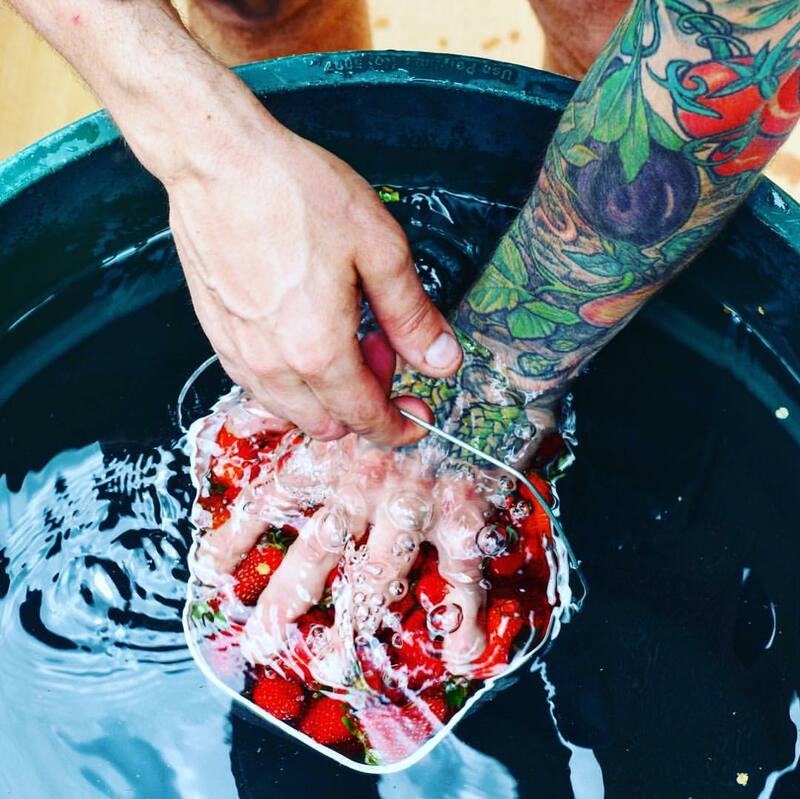 Other offerings feature plums, chanterelle mushrooms, and heritage red corn. 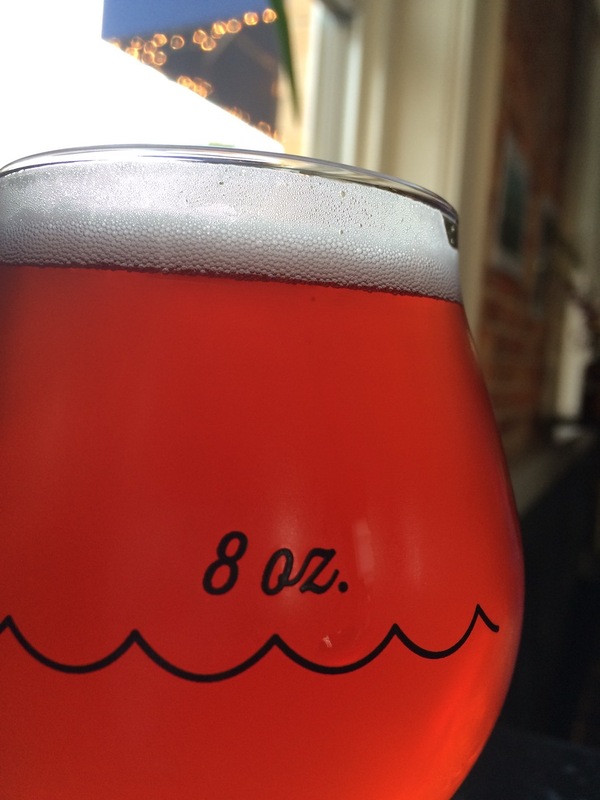 While the craft beer scene in Asheville is stronger than ever—cult favorite Wicked Weed was recently (and controversially) acquired by Budweiser’s parent company—Fonta Flora seems to be the one under-the-radar brewery everyone can agree on. 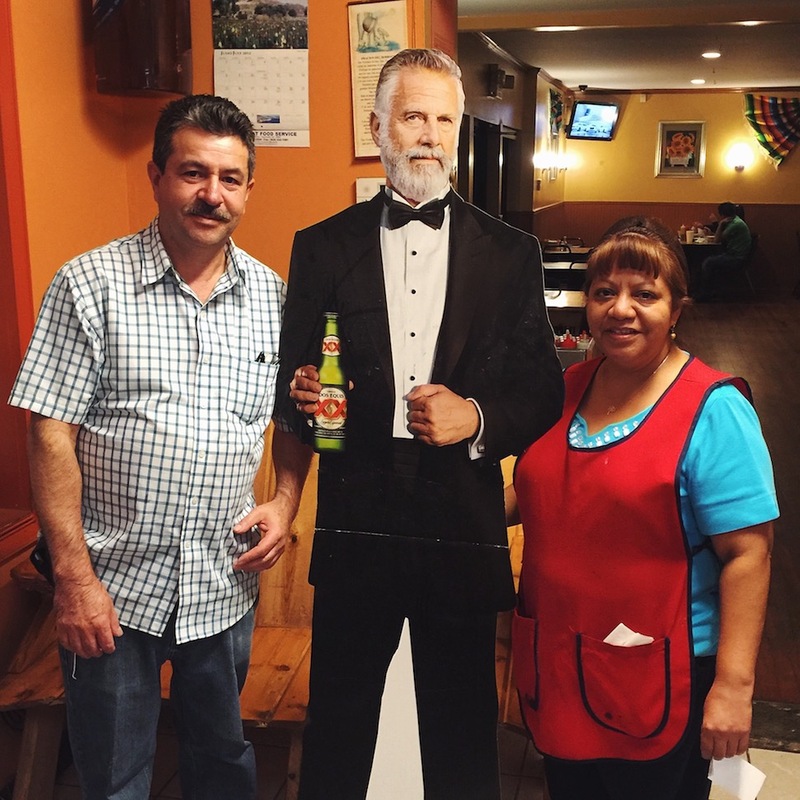 If you’re looking for a low-key spot to soak up a couple of rounds, the answer’s easy: Taqueria Jalisco, home to heavenly $2 tacos and this cardboard cut-out of the now-retired Most Interesting Man in the World. (Those are the owners flanking Señor Dos Equis.) Located about five minutes from Fonta Flora, Jalisco is the sort of no-frills establishment where the tortas are the size of torpedoes and the carne asada and barbacoa tacos are so juicy, your napkin needs a napkin. If it’s the weekend, do as the locals do and order up a big, steaming bowl of traditional seafood or tripe soup. You’ve got 99 problems, but where to eat in Morganton ain’t one. Fonta Flora: 317 N. Green St., Morganton, NC; 828-475-0153. Taqueria Jalisco: 414 Carbon City Rd., Morganton, NC; 828-584-9450.